With Intel done releasing their high-end desktop ‘Skylake-X Refresh’ lineup, we wait for their next-generation Cascade Lake-X lineup which is expected next year. Aiming for a late 2019 launch, the new family will yet again introduce us to a range of Core-X CPUs but are there going to be any major changes that we should look forward to? I think we have an answer. Ashraf Essa from The Motley Fool has reported that we shouldn’t expect big changes from the new HEDT Cascade Lake-X processors. Intel just recently launched their 9th Gen Core-X processors that are based on a refreshed design from Skylake-X. The main changes that we got to see on the new chips are the use of STIM (Soldered Thermal Interface Material) and slightly higher clock speeds. All of the rest is exactly the same as the 7th Gen Core-X parts. The process (14nm+) is the same and so is the architecture. 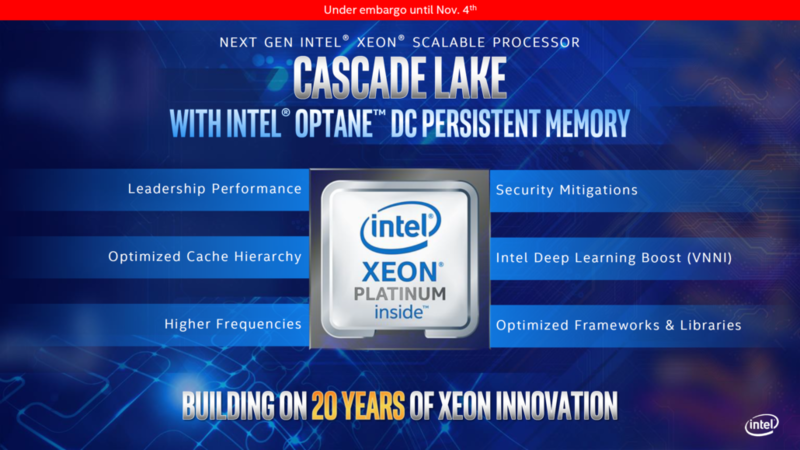 Now coming to Cascade Lake-X, we know from the details of Cascade Lake-SP that it is based on the same architecture as Skylake-SP, but comes with a few changes. These include support for DL (Deep Learning Boost) and support for Optane DC Persistent Memory. The other major change is the hardware level mitigations for Spectre & Meltdown. There’s also the 14nm++ process node which will help deliver high-frequencies and an optimized cache hierarchy. Now if you look closely at these differences between the two server platforms, you will note that aside from some datacenter-centric changes that will only be available to servers, the HEDT line wouldn’t be a big difference compared to the currently existing Skylake-X or Skylake-X Refreshed parts. We know that the cost of the Optane DC memory won’t be a practical use case for HEDT use and DL Boost won’t be a helpful feature to get better performance in gaming or regular desktop applications. The boosted clocks would help but we may be looking at just +200 or +300 MHz gain which, to be honest, isn’t that great as we are stuck with the same architecture and we know that 14nm++ gets really hot and uses lots of power with higher clocks. In addition to that, there’s no mention of more cores on the SP parts so we may be stuck with 18 cores on the platform for a while. For those who need more cores can go for the 28 core LGA 3647 parts with hexa-channel memory support but that would cost them 3-5x over what they pay for an LGA 2066 platform, so AMD might still keep the lead, especially if they can release a 64 core Threadripper part with Zen 2 cores next year. 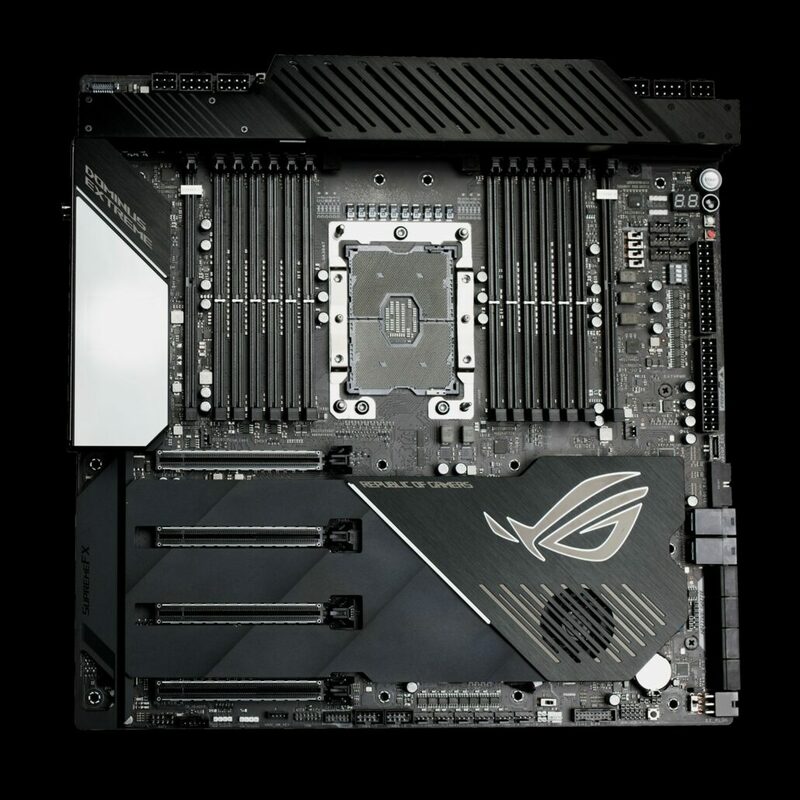 Finally, there is talk that the Glacier Falls platform will feature the ‘X399’ chipset. We have heard about X399 a while ago which was later called Z399 by the same rumors. 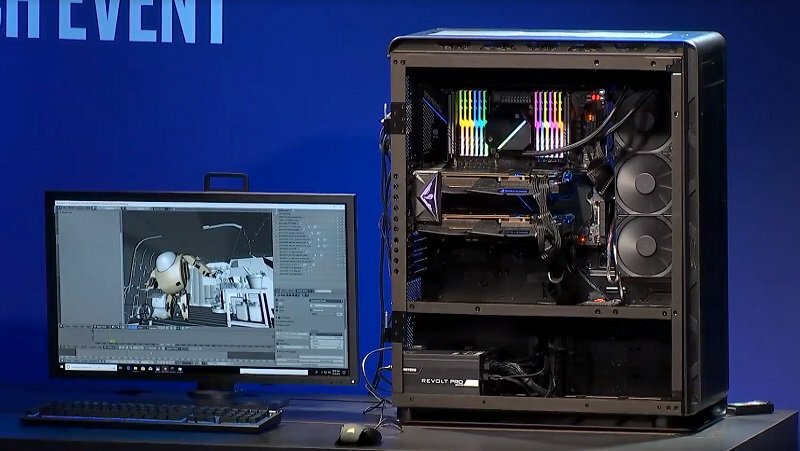 One interesting detail to be seen is that Intel kept their socket unchanged with the Basin Falls/refresh parts. Now that it is finally coming to an end, will Intel keep socket longevity on Glacier Falls or opt for a new one that only supports Cascade Lake-X chips and beyond. 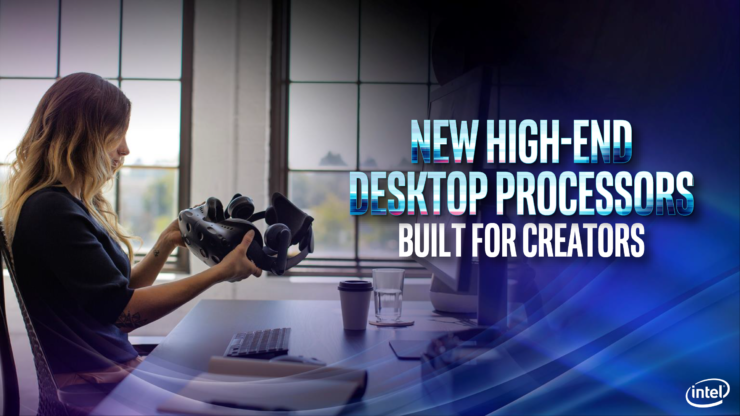 Which 2019 High-End Desktop CPU Platform excites you the most?